One of our “on the books” projects was presented in the Star Tribune recently. After sometime, we are proud to announce that our website has been fixed and now works properly on iPad, and iPhones. We have also updated several projects that we have been working on and some that are under construction. Congratulations to Canadian Pacific on their move to the new Operations Center for the United States located at One Financial Plaza in Minneapolis. The project went very well thanks to a great design team with consultants Michaud Cooley Erickson and Intereum design and general contractor, MP Johnson. Thank you everyone! Please take a look at our most recently completed project in Brooklyn Park, MN. 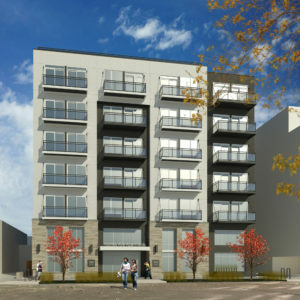 Another exciting new project in St. Paul for Canadian Pacific. We broke ground in late November and it is scheduled for completion next fall. For more information, please see below.